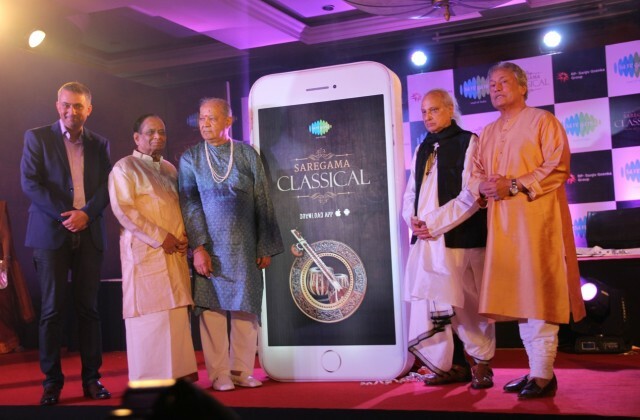 Indian classical music lovers rejoice as ‘old and classical’ meets ‘new and novel’ with a latest pioneering classical music app ‘Saregama Classical’ from Saregama India Ltd. Launched at a musically endowed evening in Mumbai, the app is available on iTunes and Google Play offering an extensive portfolio of over 8000 songs, 400 plus artistes and 50 radio stations across classical music genres. 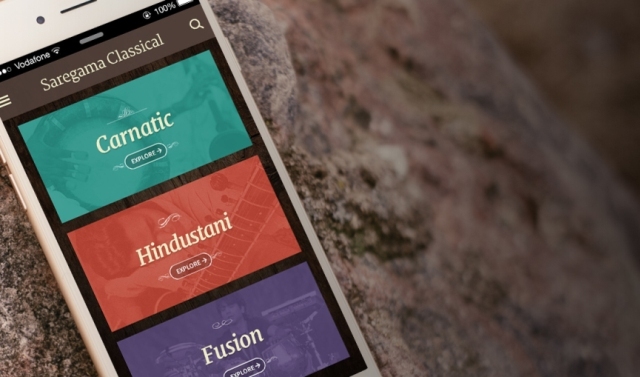 The app is designed to be a first of its kind, premier destination for Hindustani, Carnatic & Fusion music, featuring eclectic artistes including Ustad Bismillah Khan, Ustad Amir Khan, Pandit Jasraj, Pandit Hariprasad Chaurasia, Pandit Bhimsen Joshi, Rahul Sharma, Ustad Amjad Ali Khan, Zakir Hussain, Pandit Ravi Shankar, M S Subbulakshmi among many other luminaries of the classical music world. The app also has an enviable portfolio of music sorted by 14 instruments such as Violin, Veena, Mandolin, Mridangam, Tabla, Guitar, Sarangi, Flute, Nadaswaram, Sitar and Shehnai. Bringing music at the fingertips of classical music lovers, the app not only features pure classical tracks and tunes, but also fusion content presenting music that has a global influence as well as appeal.. Besides offering this enviable melodic library of content, Saregama India plans to wow its subscribers with a consistent addition of fresh content. The app boasts of a simple user interface where each major content category Hindustani (Instrument, Vocal), Carnatic (Instrument, Vocal) & Fusion is further divided by Vocal, Instrumental or by Raaga. 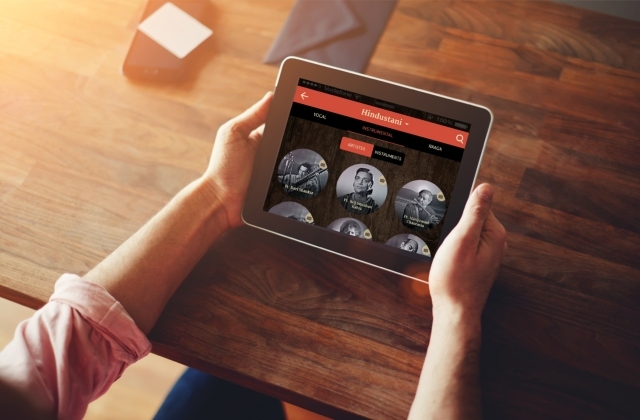 Under Vocal, users can select artistes and listen to songs by their chosen artiste. Under Instrumental, users can navigate by instrumental artistes or by instruments. Under Raagas, users can select a raaga and access a list of songs based on their chosen raaga. With features such as unique commentary by musicologists, aficionados and specialists along with anecdotes, information on Raagas, and biographical bites the app has lots of to engage a classical music lover. The app links up to 4 mobile devices to a single subscription account; devices can be across Android and iOS ecosystem. It also gives users an option of “Offline feature” and to listen to their favourite songs without being connected to the internet, which will occupy less space in the phone. App occupies less than 20 MB on the device. The free to download app offers a trial period for users to enjoy and experience all app features. Subsequently, attractive priced subscriptions options are available. 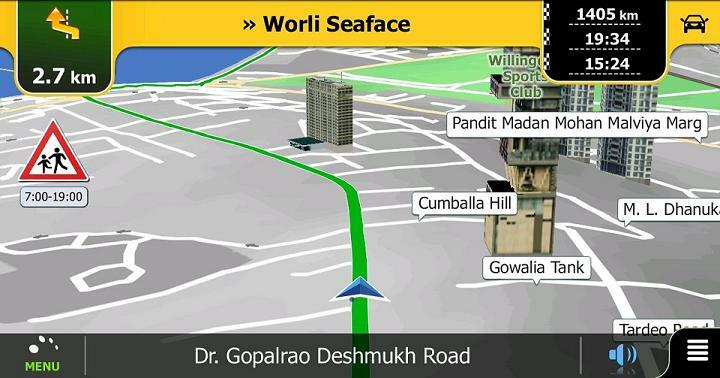 For Android users with INR 99 onwards (monthly), Semi Annual INR 495 to annual packages worth INR 890. For Apple users montly Rs.120 Semi Annual 620 and Annual 1050. The payment can be made either through the iTunes or the Google Play Store for Android users or customers’ telecom operator or through credit card/net banking/debit card. In short, whenever a music lover names a classical or a fusion song or thinks of an artiste or an instrument, ‘Saregama Classical’ app has something to satiate that classical musical penchant.